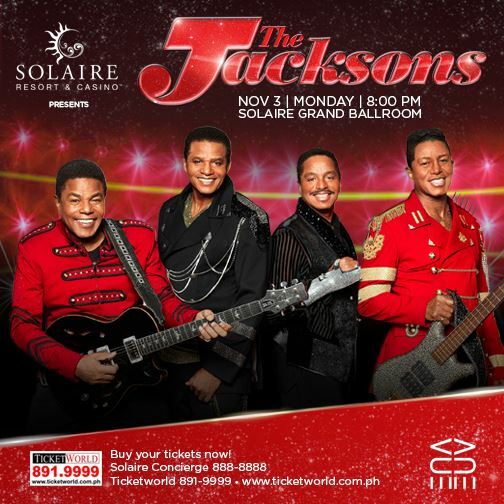 Home Events Solaire Presents: The Jacksons Concert This November 3! Next articleTrendsetters, Prepare For Gadget District Holiday Series Sale! The new and hot spa listing in the Philippines is here, the PhilSpas, guaranteed to help you find the best pampering spots around the city.